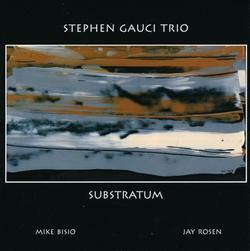 This session updates the Gauci Trio (see CIP 326). 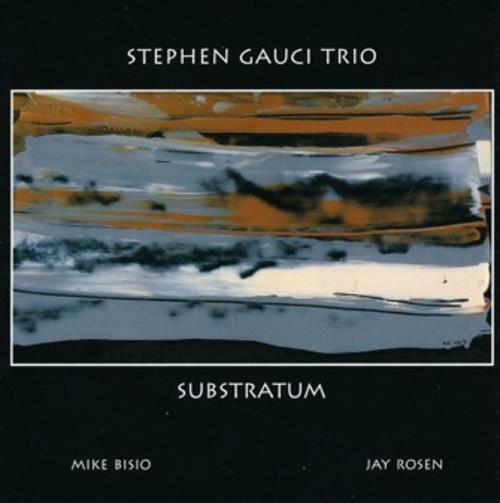 Whether inside or outside, Stephen Gauci plays with a heady and focused passion. There's nothing belabored in this offering. Credit also has to go to the rhythm of Mike Bisio (one of the most respected artists in this field) and Jay Rosen (an uncannily quick and sensitive drummer). Stephen Gauci presents mindful music-again!